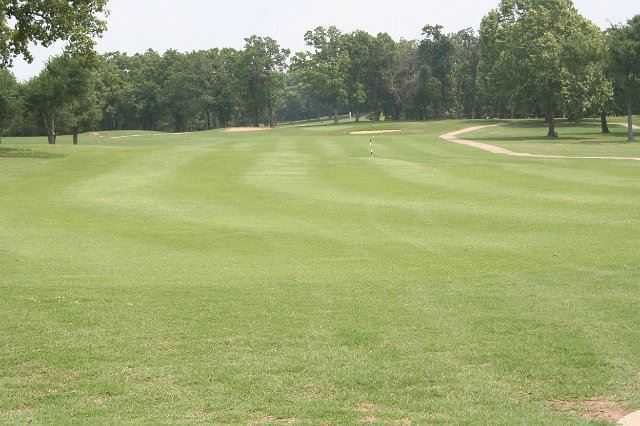 Fountainhead Creek Golf Club, Checotah , Oklahoma - Golf course information and reviews. 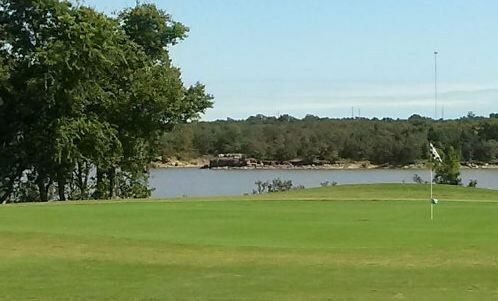 Tight, undulating fairways, large sloping greens and bunkers characterize the Muscogee (Creek) Nation's Fountainhead Golf Club.The 18-hole "Fountainhead" course at the Fountainhead Creek Golf Club facility in Checotah, Oklahoma features 6,919 yards of golf from the longest tees for a par of 72 . The course rating is 71.3 and it has a slope rating of 116 on Bermuda grass. 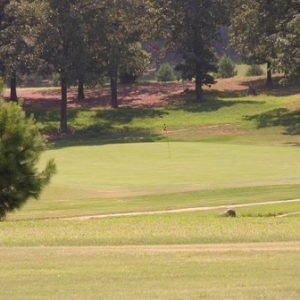 Designed by Floyd Farley, ASGCA, the Fountainhead golf course opened in 1968. 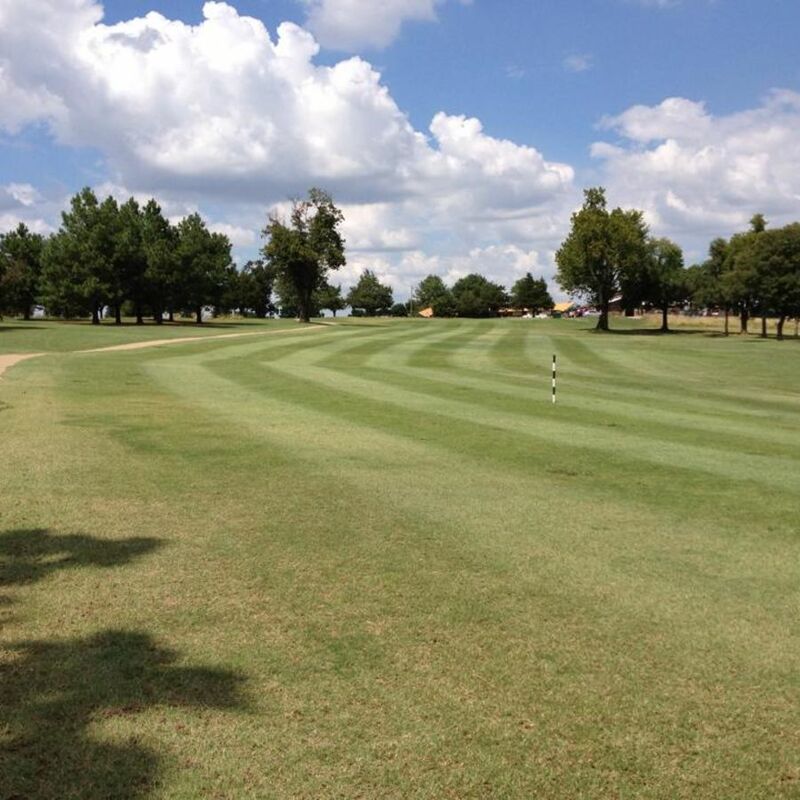 Add a course review for Fountainhead Creek Golf Club. Edit/Delete course review for Fountainhead Creek Golf Club.